Our van turned into an unmarked vineyard and parked on a dirt road. 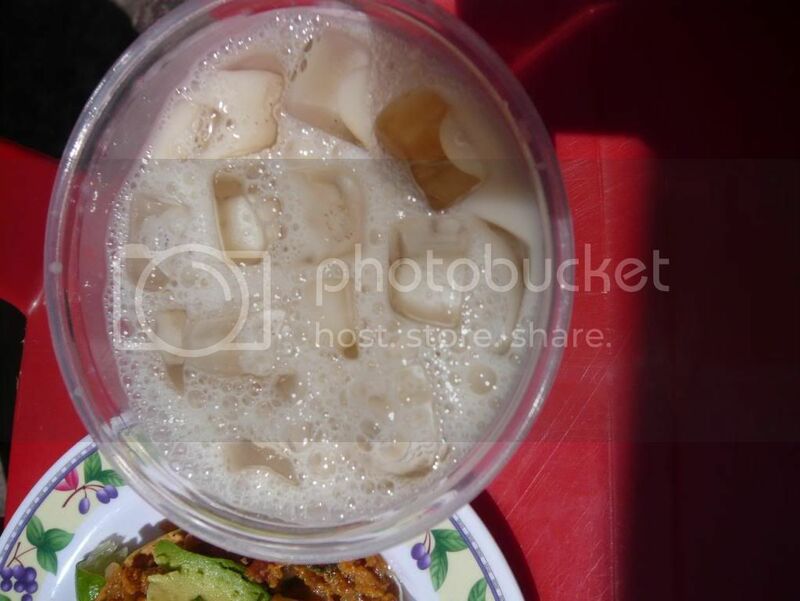 The 25 or so of us food bloggers/writers/chefs/restaurateurs found ourselves at a place markedly different than the rest of our Baja adventure. Quiet and unassuming - I thought we were in the middle of nowhere, but follow Street Gourmet LA, our group leader. Then we saw the small green sign on the tree, almost hidden behind the leaves. Silvestre. We've tried two other of Benito Molina's restaurants down in Ensenada earlier that day, Muelle 3 and Manzanilla, but this one was it. 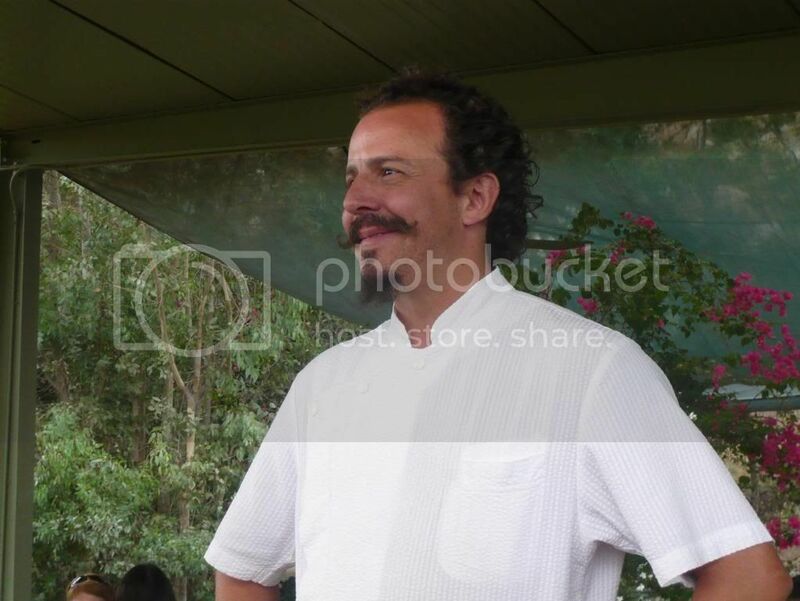 If Thomas Keller has French Laundry, Benito Molina has Silvestre. Both in the wine country setting, but markedly different. 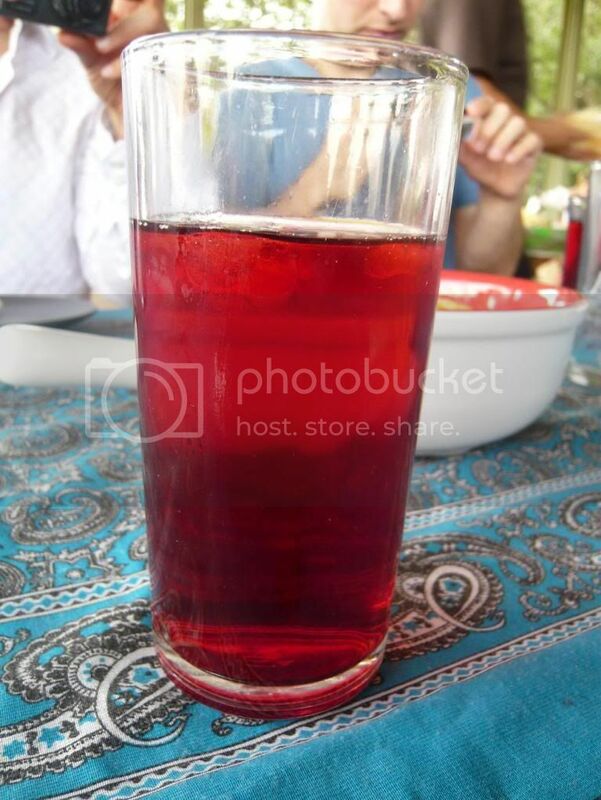 While FL is classic French that makes you feel like a royalty, Silvestre is super casual. Hey, you're in Baja! We walked pretty far down the road and I still didn't see any building that looked like a restaurant. That's because there wasn't one to be found. Silvestre is outdoor dining all the way through. The kitchen is an open air kitchen that's only covered with fabric to avoid the rain. Benito mans the kitchen every summer with the help of three people both in the kitchen and the dining area. Right nearby you'll also see the outdoor grill - a rabbit was cooking on top when we got there. And where do we fit in? 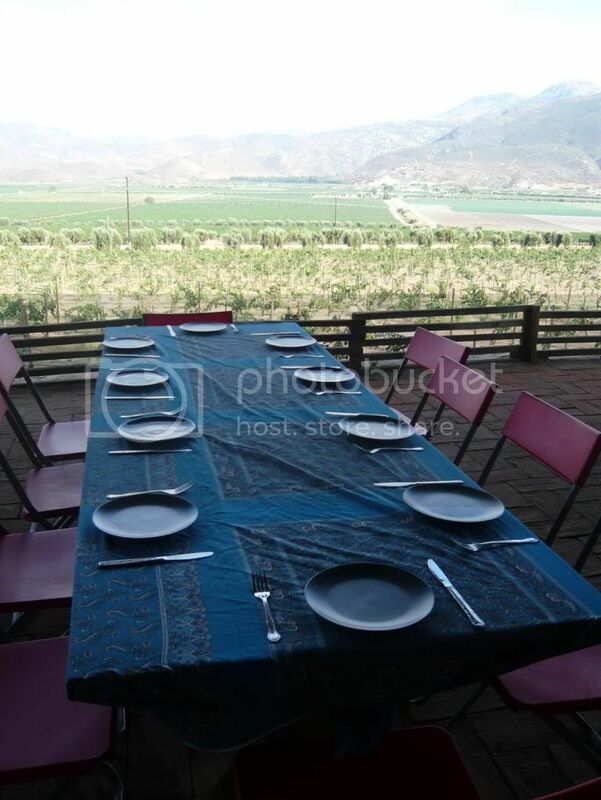 It's like a picnic in the vineyard - foldable plastic chairs, long tables with very simple settings. And a wondrous view of the vineyard and the mountains in the distance. Gorgeous. Jamaica and wine started to flow on the tables. The jamaica here is light and unsweetened. We started with a 2008 Filidith from Estacion, Benito's own Zinfandel. This was a clear and crisp white wine. 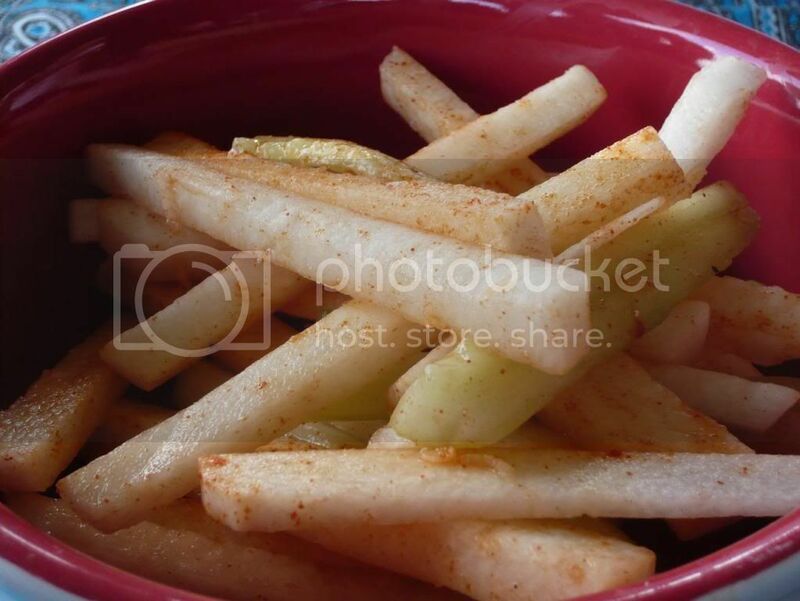 To get our appetites going were some jicama and cucumber with a dose of chili powder. As I've mentioned, Benito had three total helpers at Silvestre, so not only was he cooking, he was also serving us our food and wine with that friendly smile of his. Unlike our shotgun eat and run method we've employed throughout our marathon so far, Silvestre was assigned as our last real meal, to be enjoyed slowly and thoroughly, and we set out for a relaxed meal. 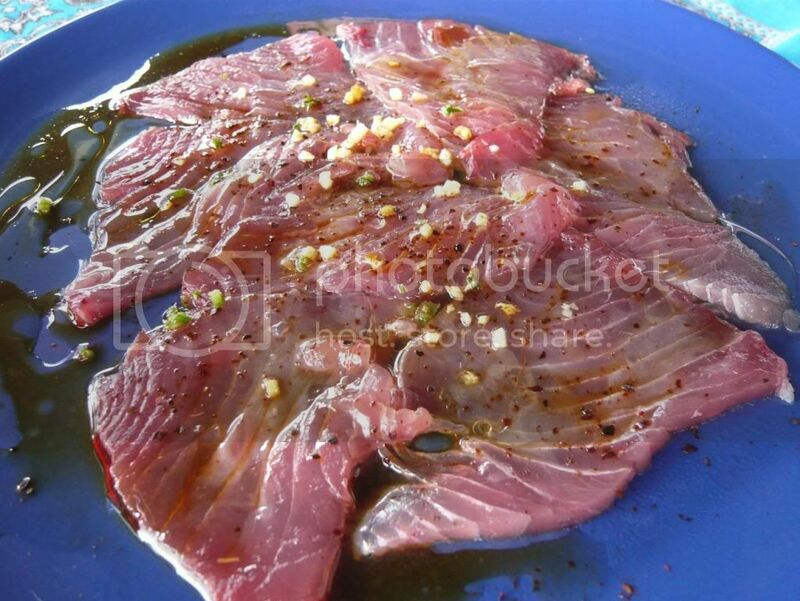 The meal began with a locally farmed bluefin tuna in soy sauce, olive oil, vinegar, serrano chile and garlic. We actually saw this farm on the bus ride down to Ensenada - quite local, indeed, and tasted so fresh. The simple marinade was so flavorful yet remains not overpowering - a favorite of many of us during the night. Next was a farm-raised abalone (4 year old) ceviche with tomato, green olive, white wine, and cream. 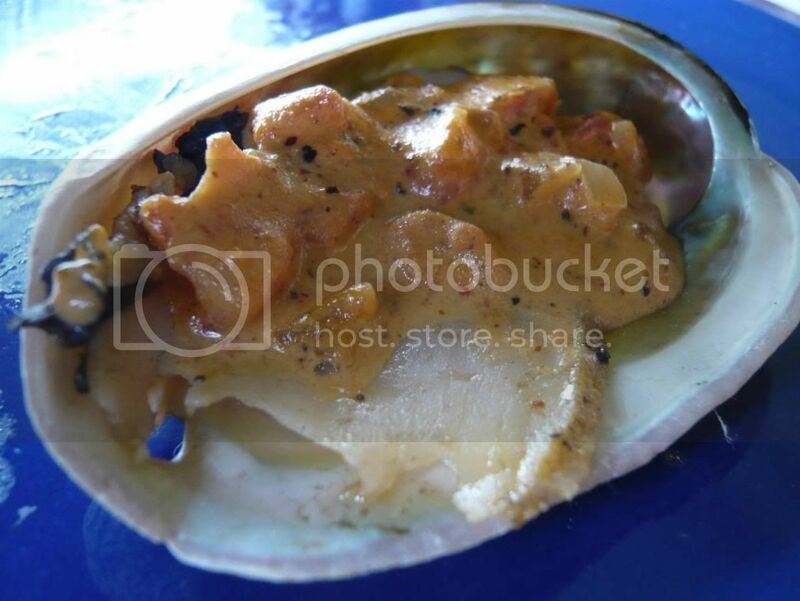 Another fresh and flavorful seafood preparation, this abalone was more tender than most I've had before. Rich and creamy, this became my own favorite. 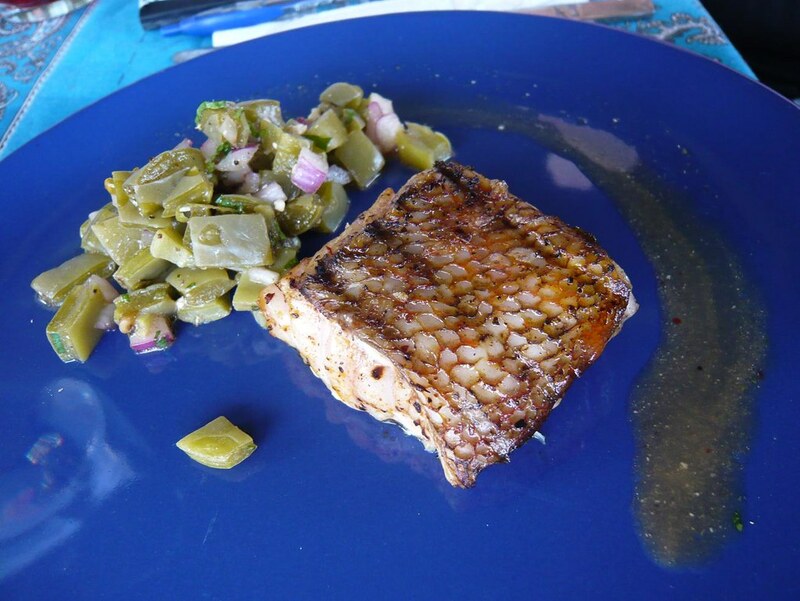 Grilled rocot (ocean perch) with nopales salad. This white fish was extremely moist and tender. It had a wonderful texture reminiscent of a butter fish. The mesquite grill gave a nice flavor and paired well with the pickled nopales (prickly pear cactus). 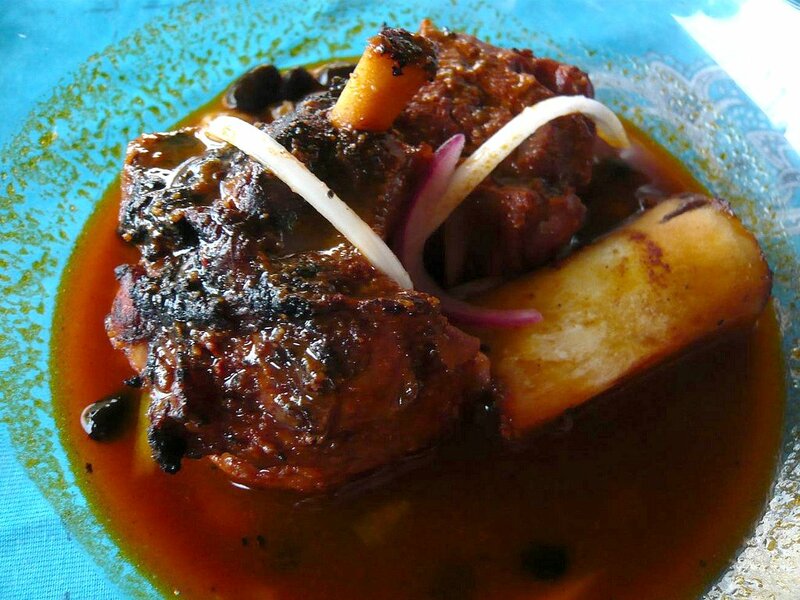 Yucatan-style pork shank with orange juice, achiote, anatto paste. The tender meat was truly infused with the flavors of the broth. 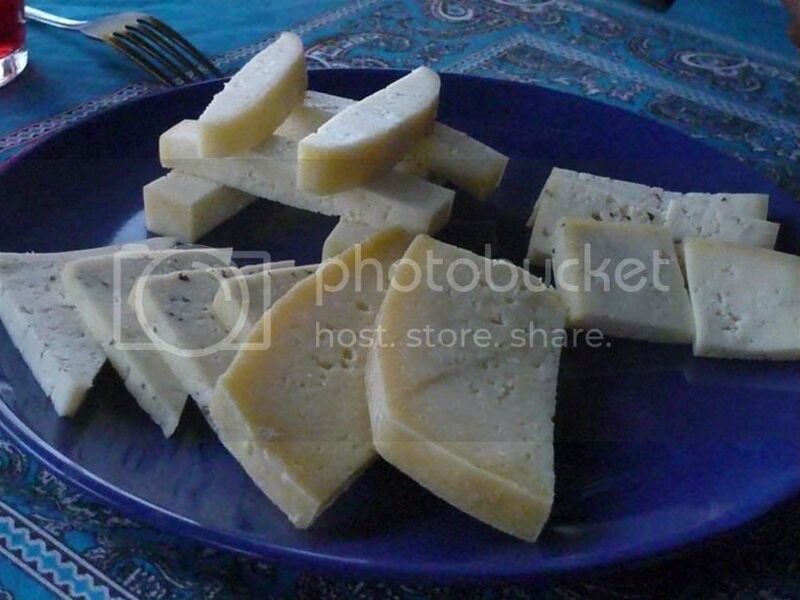 Then came a plate of local cheeses from the an Italian family-run ranch Rancho a la Campana in the town of Ojos Negros just southeast of Ensenada. We had four cheeses: fresh cheese, pepper, rosemary, and aged. I loved the texture of mexican queso - firm but tender and airy. Out of the four, my favorites were the fresh cheese and the rosemary. The aged cheese had a more intense flavor but was also firmer and did not have the same chewy texture. 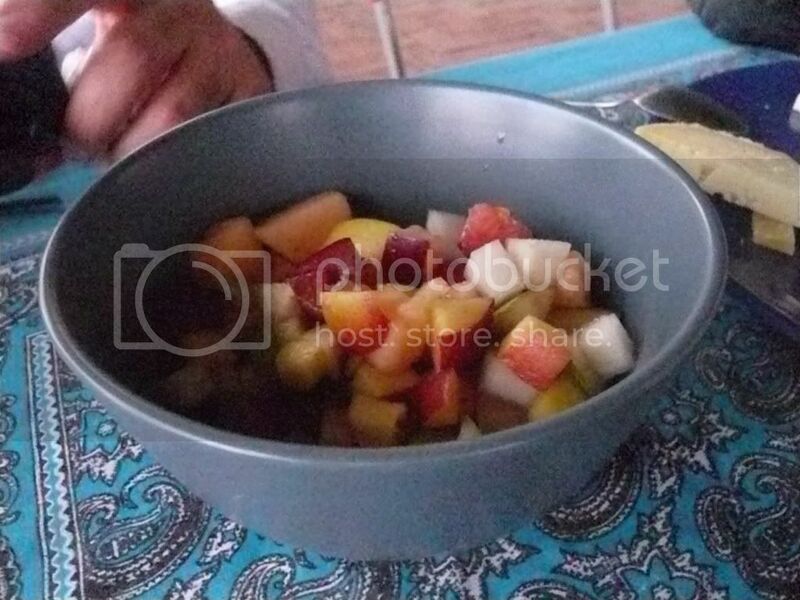 The meal ended with a simple fruit bowl, lightly doused in syrup. Benito's seemingly simple and casual cuisine at Silvestre mirrors the lovely al fresco ambiance. We took our time dining here, taking in the view of the valley and at one time even played in the rain. Come here on your summer vacation and just relax over some great food. open Saturday and Sunday from June to October. Bill from Street Gourmet LA, we owe you one. After what (I'm sure) could not be any less than a political battle and head splitting migraine in organizing this media trip, Bill smoothly guided 25 or so food writers, bloggers, restaurant chefs and owners for an epic (no, there's no other word for it) food triathlon in Baja, Mexico: Tijuana, Ensenada, and Valle de Guadalupe. This was my first trip to Baja and frankly I didn't have any desire to go there before. Boring, dangerous, people tell me. 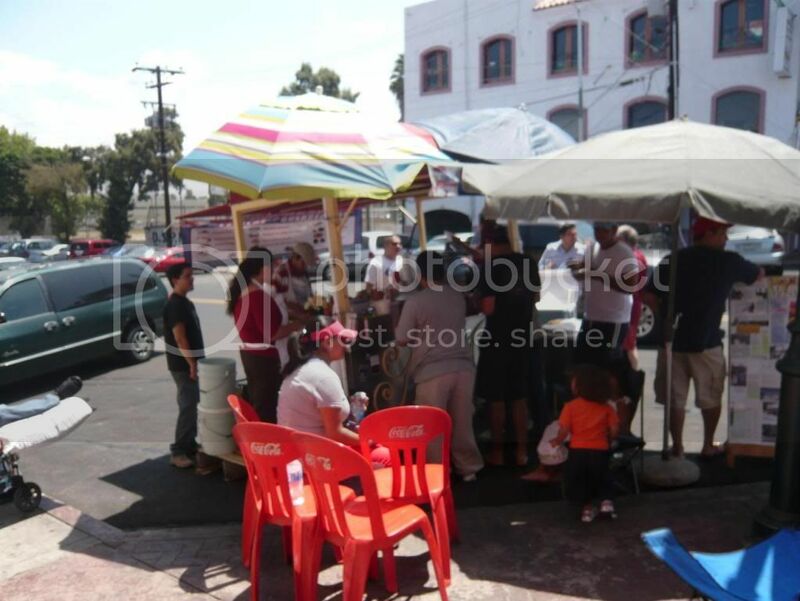 But when an opportunity to join a media trip sponsored by Tijuana Convention and Visitors Bureau, I certainly wasn't about to turn it down. What is my verdict after 2 days, 3 nights, 17 restaurants, 2 wineries, and a beer festival? Amazing, I tell you. If you haven't been, go already. I will be reviewing each restaurant fully very soon, but in the meantime, here's the list and a recap. 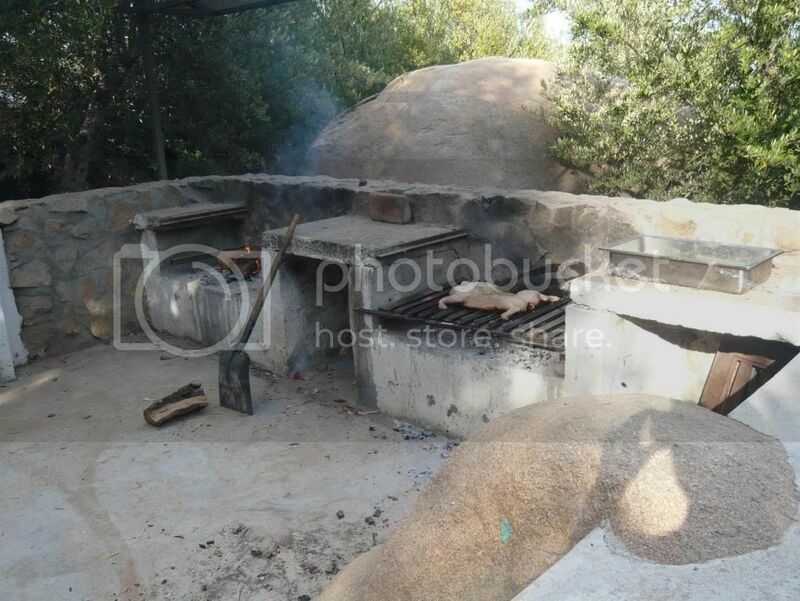 Barbacoa de La Ermita - Hidalgo style lamb barbacoa cooked overnight in a pit. Open on weekends only and there ain't no hangover cure like it. Cien Anos - Like the name suggests, this restaurant features 'old' recipes that they have acquired from friends and families. 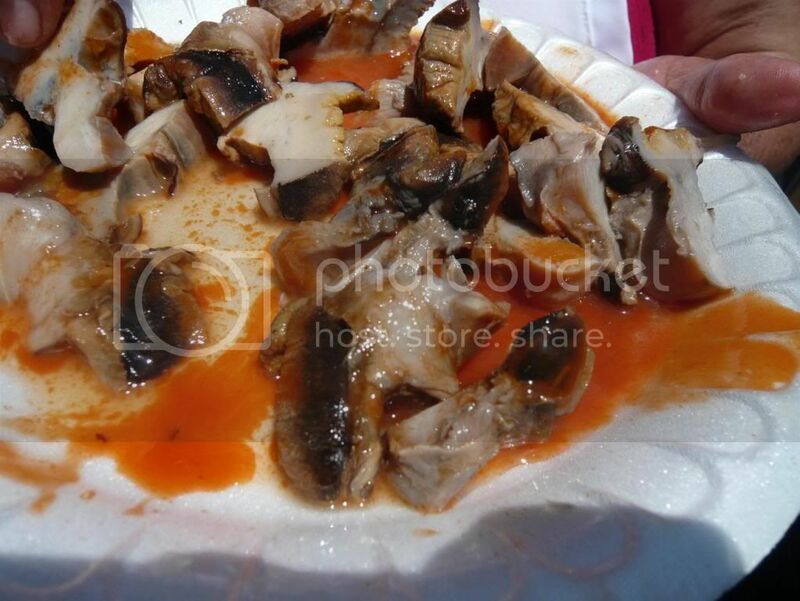 Various seafood cebiches can be found here. Cheripan -a great Argentinian restaurant with an amazing flank steak and a big martini list, including tamarind martini. L'Abricot -a cute little French bistro (the only one in Tijuana?) with solid food and desserts. 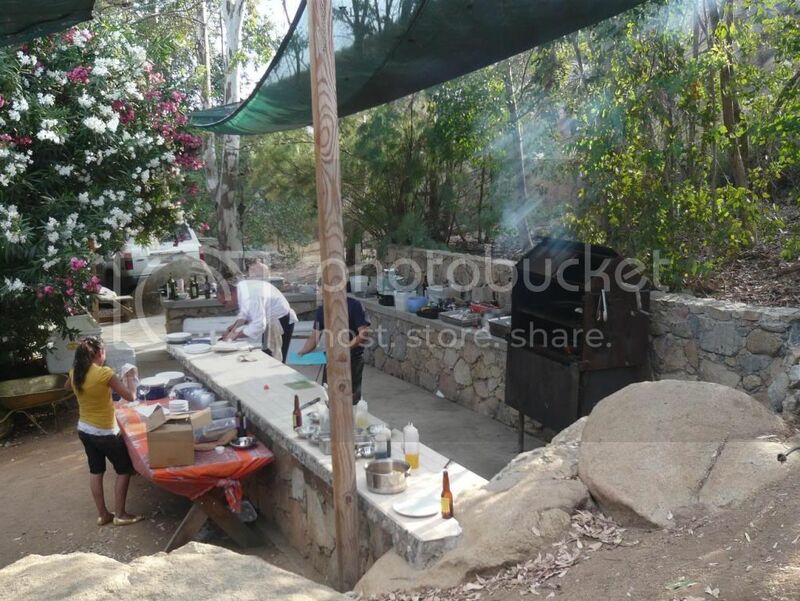 La Querencia - one of the most exciting places in Baja with the Baja Med food movement in the forefront. La Vuelta -Fun place with some good beer offerings and a great mariachi band. Open late so get your party on here. Lorca - a great little Spanish place with delicious paella and whole suckling pig. Tacos El Poblano - Their carne asada tacos, made with 3 different meats, blow any carne asada taco in Los Angeles out of the water. Tacos Los Salceados - Arguably the best taqueria in Mexico. Not your ordinary tacos as you can find exciting creation like the new york steak taco with strawberry sauce. 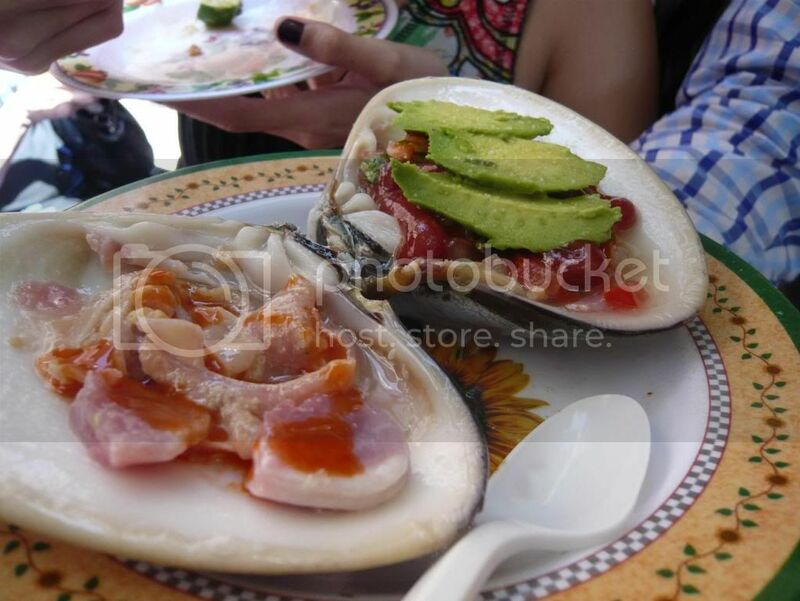 Mariscos el Mazateno - Perhaps the best seafood tacos in Tijuana. 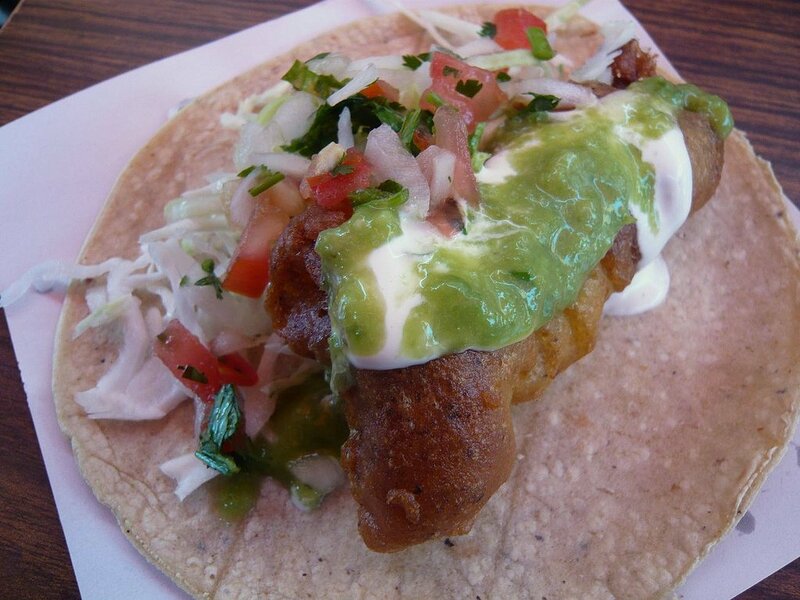 The smoked marlin taco and the mazatena (camarones enchilado) taco are both a must-try. Villa Saverios Restaurant - Both Italian and Baja Med influence the cuisine of Chef Javier Plascencia at this gorgeous restaurant. 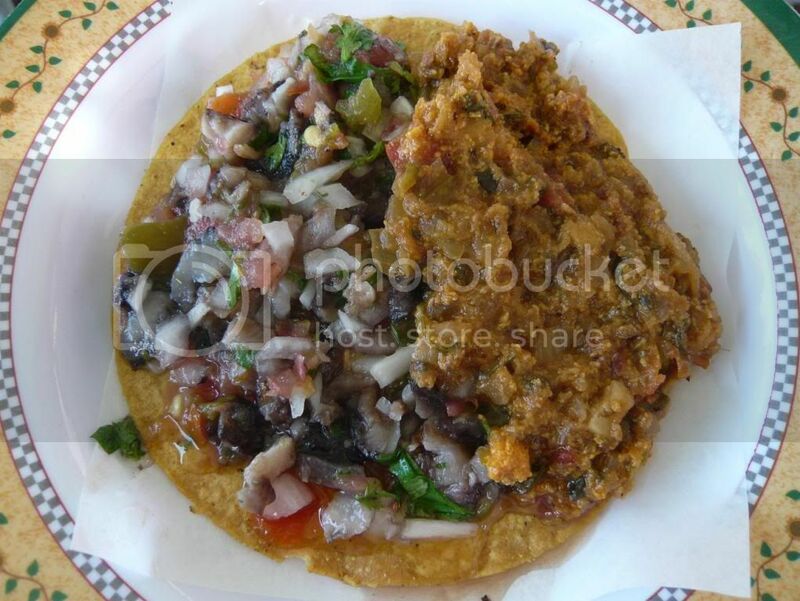 La Guerrerense - an amazing seafood tostada cart that has been there for 30+ years. 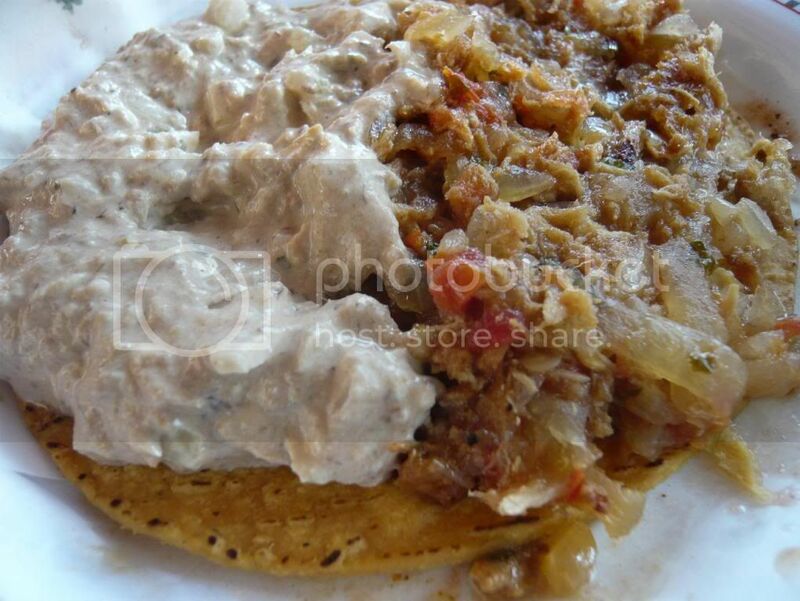 Their amazing tostada offerings include uni, sea cucumber, bacalao (cod), fish pate, and more. A must stop. La Manzanilla - Benito Molina is one of the most exciting chefs in Baja at the moment, and this is his flagship restaurant. Muelle 3 - A small but amazing seafood restaurant by the pier. Raw oysters, ceviches, and more seafood by the great Benito Molina. Silvestre - This was the ultimate experience. A getaway within a getaway. Outdoor dining with an expansive vineyard view with an outdoor kitchen and grill manned by Benito Molina. 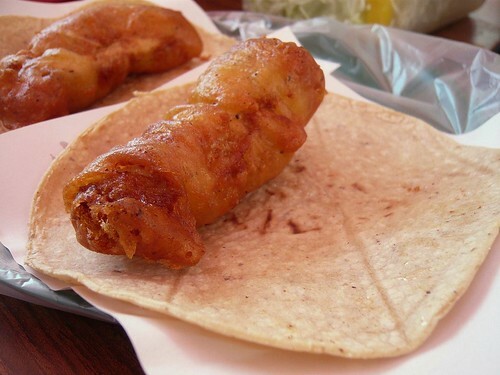 Tacos El Fenix - This is THE Baja fish taco, with meat from a small shark. Vina Liceaga - This winery that specializes in Merlot is recently outfitted with a great and spacious tasting room and a picnic area where a seasonal restaurant will be open throughout the summer. Villa del Valle (Bed & Breakfast) - I fell in love with this bed and breakfast. 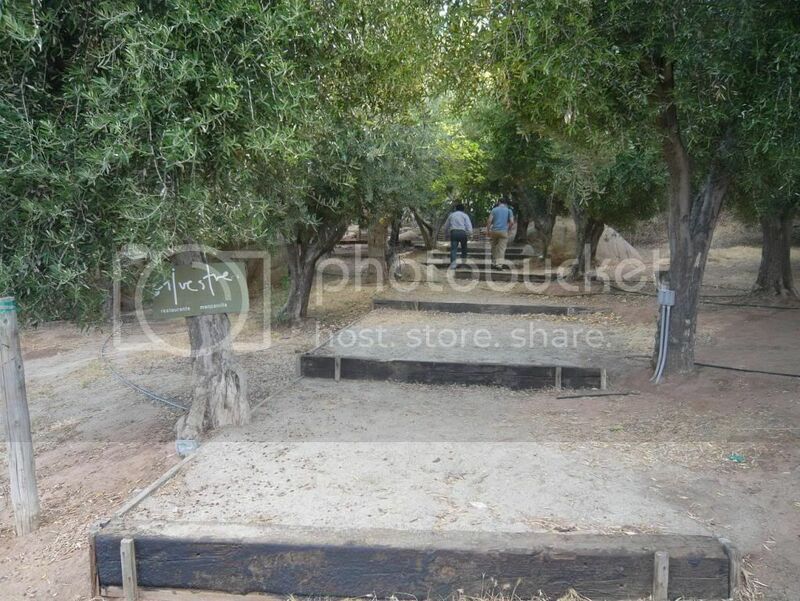 Beautiful view, stylish yet rustic decor, a vegetable garden you can walk through. They also make a lovely unfiltered Sauvignon Blanc and some great food including ostrich meat wrapped in kale.